→ DJI announces a new Mavic 2 smart controller with a screen. 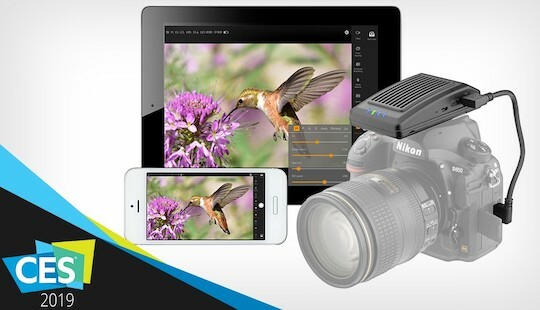 → New: Vello LW-500 Extendá Plus Wi-Fi camera controller for select Canon, Nikon, and Sony cameras. 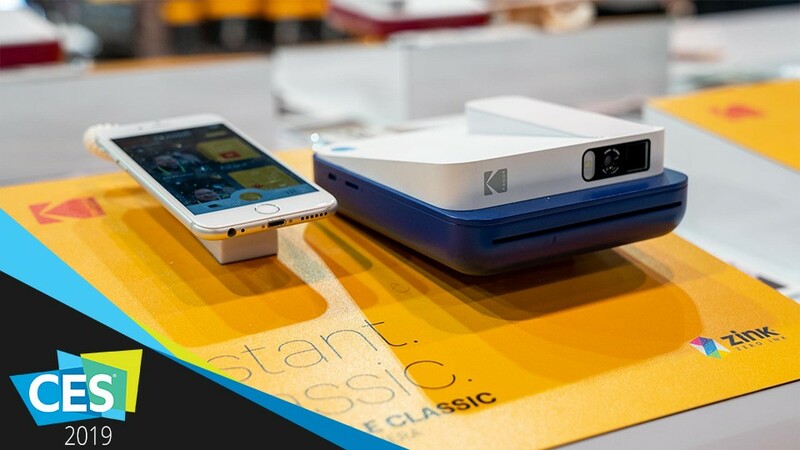 → Kodak announced several different models of their SMILE Classic camera and instant printer combo. 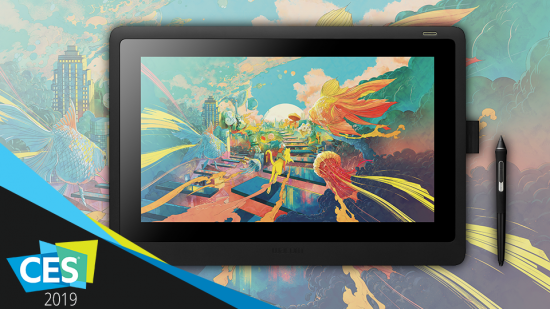 → Wacom announced a new Cintiq 16HD Pen Display. → The Insta360 Titan is a new 360-degree camera with 11k video produced by eight Micro Four Thirds cameras. This entry was posted in Other and tagged CES 2019. Bookmark the permalink. Trackbacks are closed, but you can post a comment.